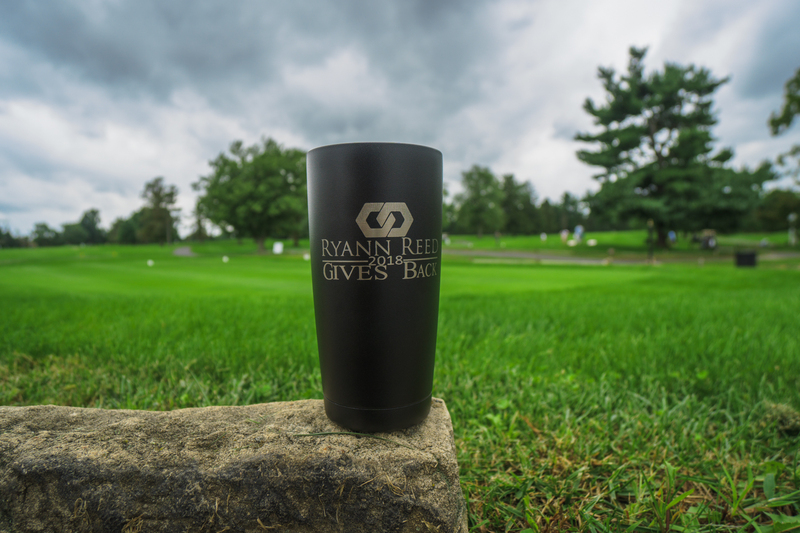 Ryann Reed Design Build held its 1st Annual Charity Golf Outing on September 21, 2018 at The Bucks Club in Jamison, PA. Due to the avid participation and generous contributions of our attendees, sponsors and volunteers, this event turned out to be a great success. We had over 90 golfers and over 100 dinner guests at our golf outing. Altogether we raised over $13,000 for The Children’s Tumor Foundation, a charity committed to funding research for the development of clinical therapies that improve the health and well-being of individuals and families affected by Neurofibromatosis (NF). We hope to make this an annual event so that we may continue to grow on this success for years to come. We invite you to join us at next year’s golf outing as we raise funds and spread awareness for this important cause that is near and dear to our hearts! Previous Post How Long Does it Take to Build a House? Next Post Carpet vs. Hardwood Flooring: Which Should You Use?